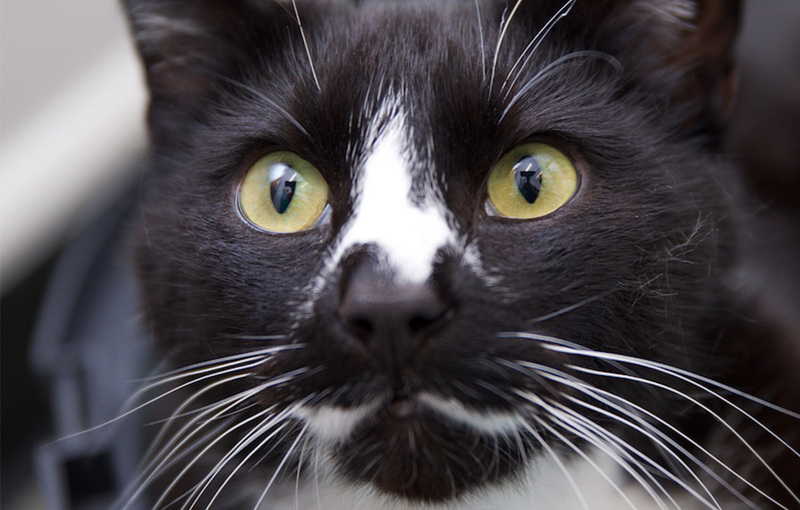 Like humans, cats can suffer with certain illnesses as they get older. 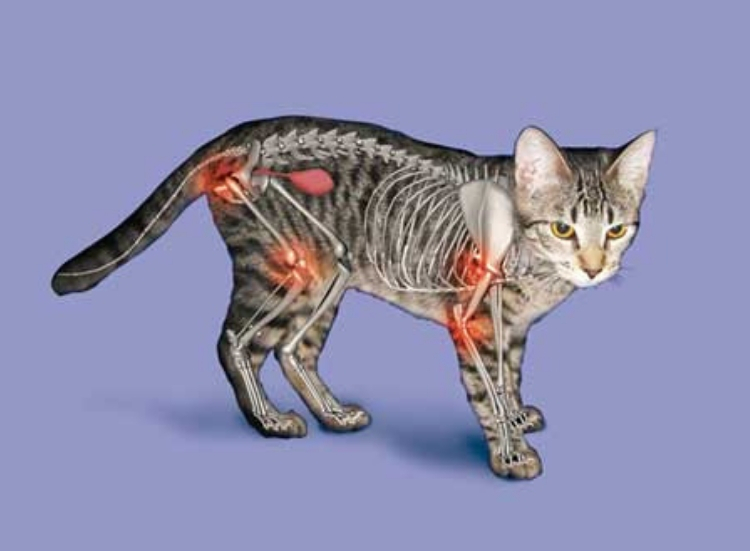 Arthritis is one of these illnesses and although it has only recently been diagnosed and treated in cats, it is invaluable for all cat owners to be aware of certain symptoms and how their vet may decide to treat the condition. You may notice some signs around the home in how your cat moves and behaves that give some indication they may be suffering with arthritis. The most obvious sign is reduced mobility. If your cat is traditionally a jumper and climber around the home and you notice they aren’t bothering to move around as much this could be a sign of arthritis. You may also notice your cat isn’t as active in their day to day activities. Perhaps they aren’t playing with you as much, or aren’t running around to chase their favourite toy anymore. A big indication there may be something wrong with your cat is if they aren’t taking as much care grooming themselves anymore. Cats are notorious for being extremely hygienic but if they are in pain this can make regular grooming more challenging. 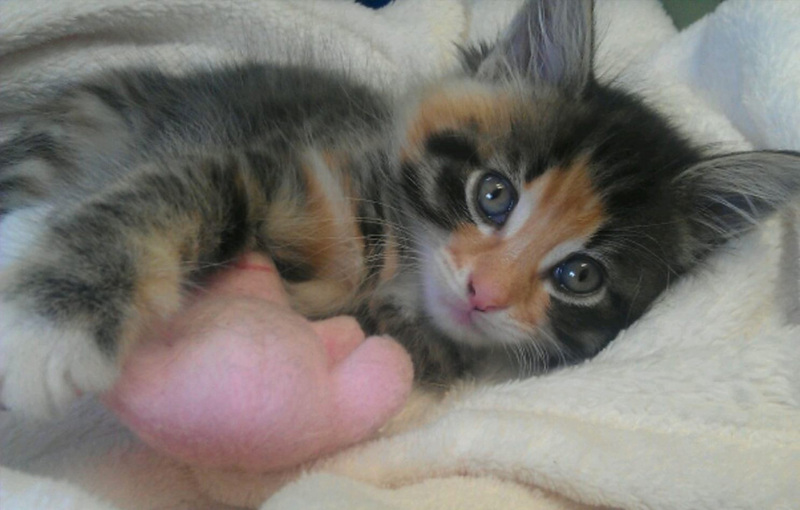 If you notice knots or matted fur in their coat it may be time to take your cat to the vet to get things checked over. Cats can sometimes be grumpy with us and as they are creatures who like their own company, we can understand how our cuddling and cooing over them so much can get annoying. However if you notice your cat is more irritable when being handled or stroked than normal this could be a sign something is wrong. They may avoid interaction with others all together, at which point a trip to the vet is definitely advised! 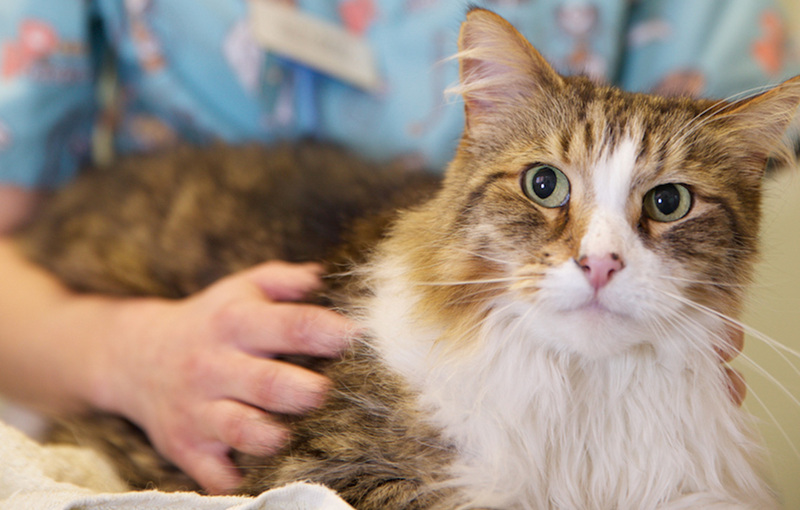 So what would your vet recommend to you if your cat is diagnosed with arthritis? Your vet could well prescribe pain medication to help ease your cats discomfort which may be recommended alongside nutritional supplements. Another thing they may advise is if your cat is over-weight, a weight-loss plan may be useful. This would help reduce your cats weight which has been shown to be of benefit to over-weight cats with arthritis. The most important thing we can recommend is if you are concerned about your cat in any way, whether you think they may have arthritis or not, a trip to the vet is the best way to work out what is going on and the next course of action.